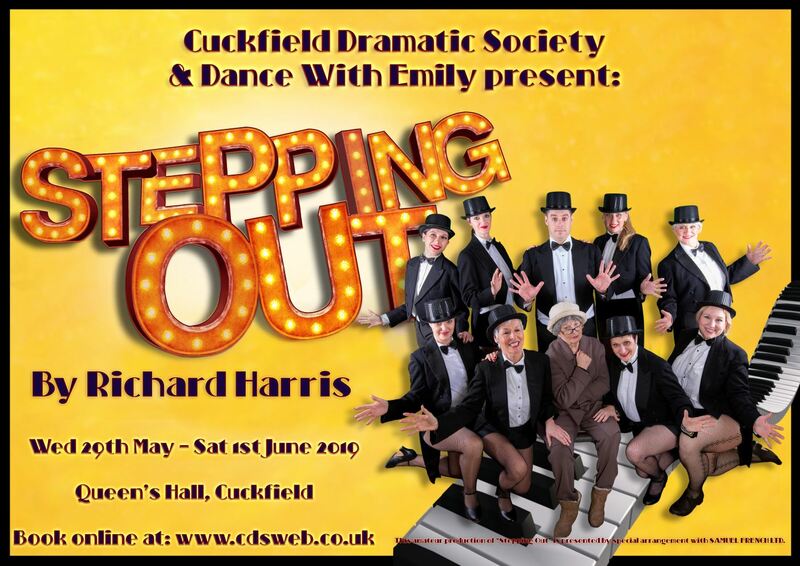 Stepping Out by Richard Harris is a wonderful feel-good comedy about the attempts of a group of amateurs to overcome their inhibitions and left feet in a church hall in North London. Mavis, a former professional chorus girl tries her hardest to teach the group (of very mixed abilities), some tap dancing skills for an upcoming recital. But before the dancing begins Mavis must mediate the minor dramas that erupt amongst this motley but loveable crew on their way to triumph at the recital. A show that will have you dancing in your seat and ordering your tap shoes before the night is out! Please note that for this show there will be a larger stalls sections with the raked seating placed so that the back row is at the rear of the Queen's Hall.